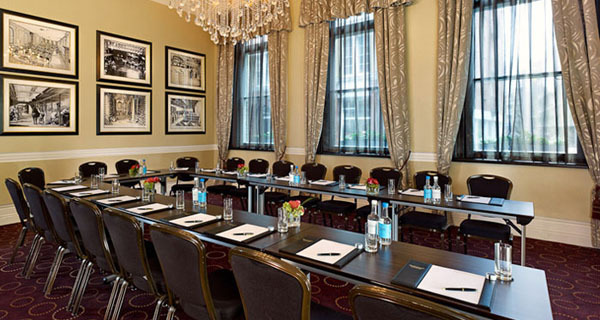 The Montcalm Luxury Hotels has a multitude of versatile meeting and events space and all are presented in elegant settings within our hotels. 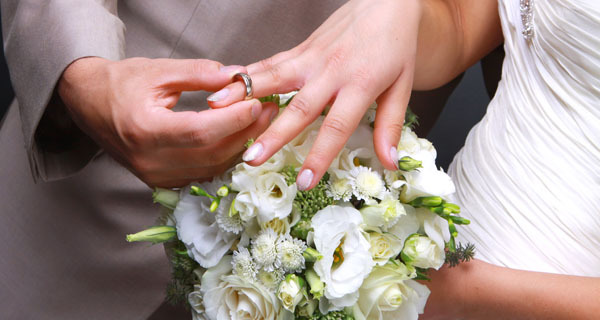 Whether it is a board meeting, wedding banquet or cocktail reception, our talented and skilled onsite employees, will ensure your event is executed effortlessly and memorable to all those who attend. 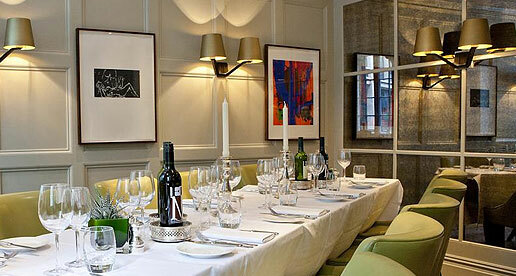 The Montcalm event space vary in size. 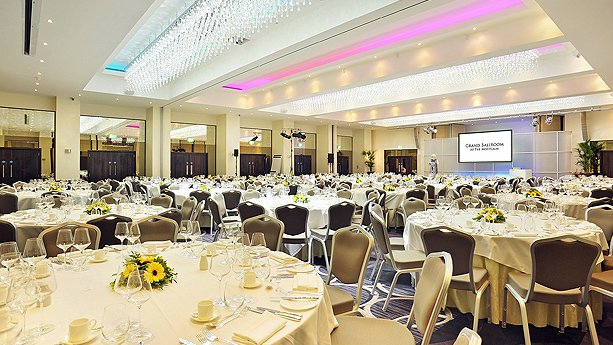 Versatility was at the forefront of the design lead spaces and can be set up in a number of different configurations: Groups between 150 and 550 guests can be accommodated in The Grand Ballroom at the Montcalm London Marble Arch. For a more intimate event The Montcalm at The Brewery London City has the perfect ambience to set the scene for your event. To keep in trend with technology all of The Montcalm events spaces house state-of-the-art audio visual and wireless technology. For all occasions, no matter which format your event or meeting dictates - The Montcalm holds some of the industry's most creative and experienced events staff with access to a vast library of reputable suppliers. 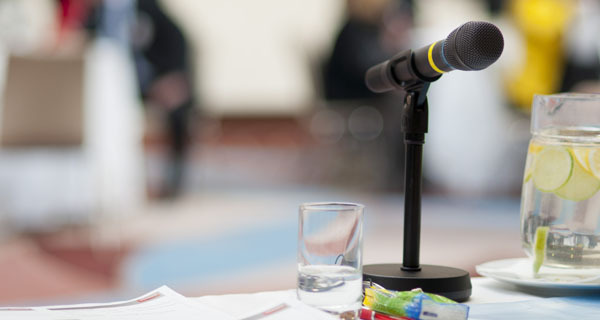 Our Event executives are to your disposal to discuss all your requirements, and supply unique solutions to make for a perfect event. Our hotel venues vary in size and capacity. At The Montcalm Luxury Hotels we extend our passion for quality, luxury and service to all our outlets including our varied restaurants. 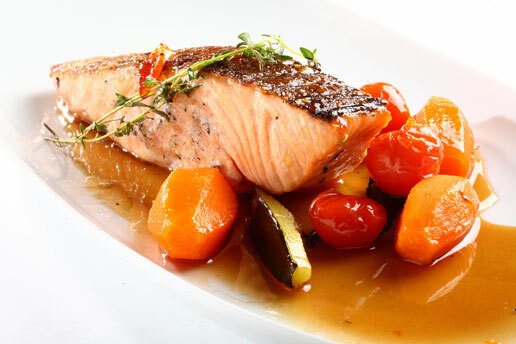 Our commitment to fresh indigenous produce is ever present in our international cuisine outlets.